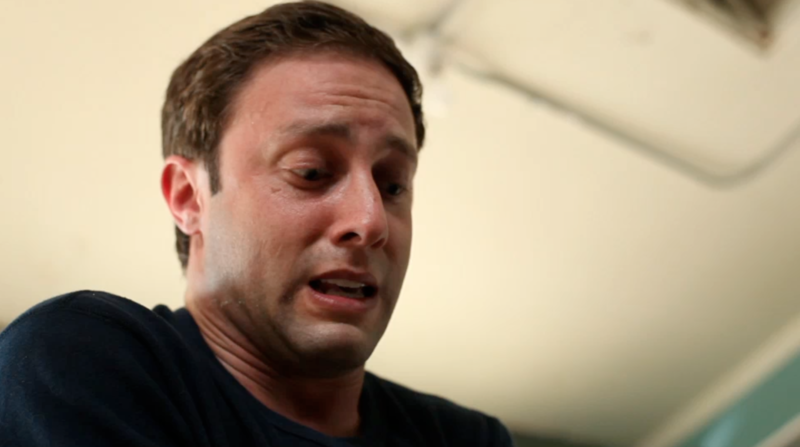 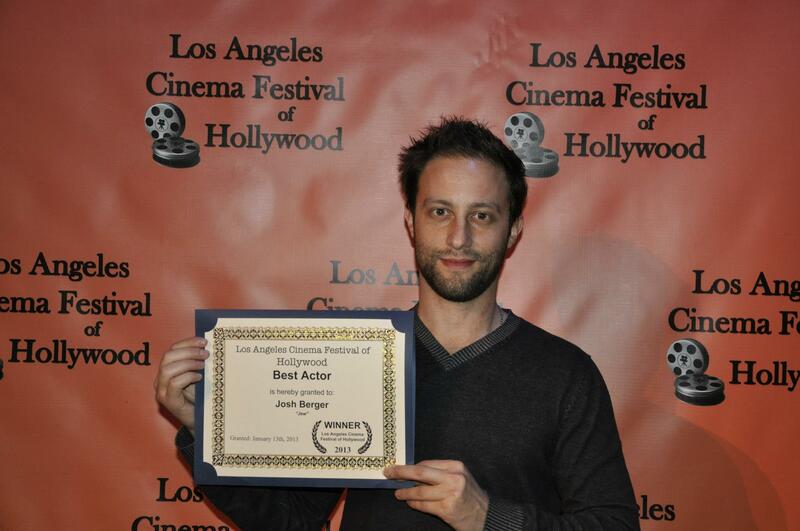 Josh Berger is awarded Best Actor for his roll in “Jew” from the Los Angeles Cinema Festival of Hollywood. 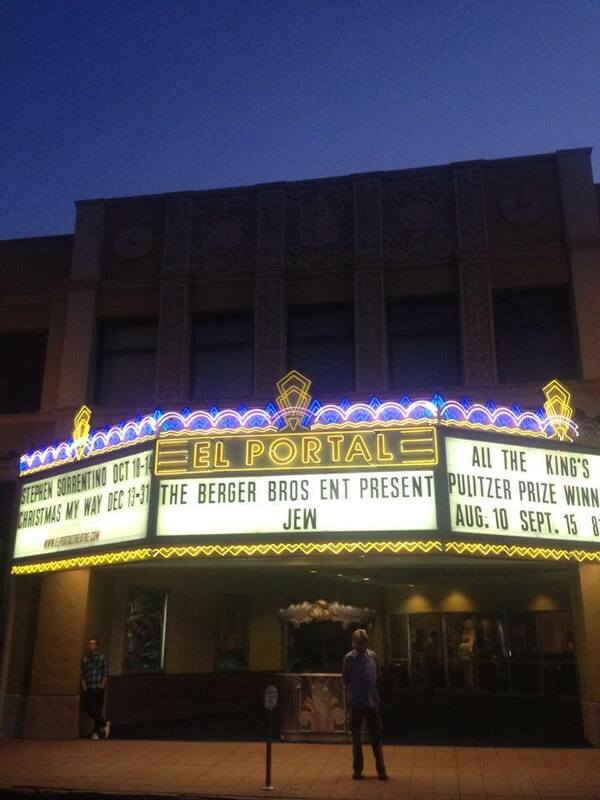 We also won Best short film. 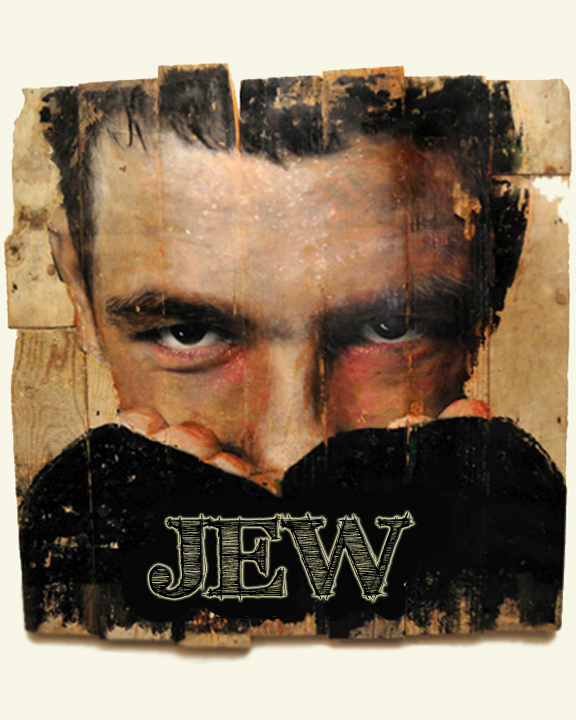 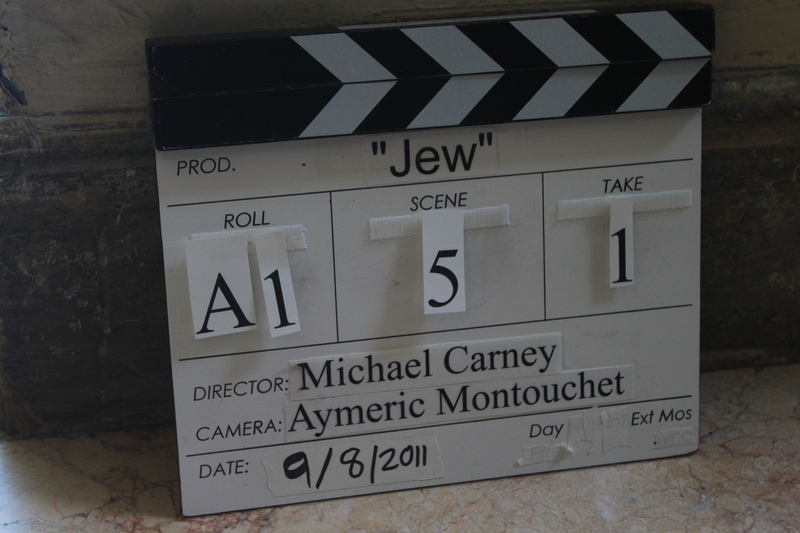 Josh Berger raises $50,000 for his film titled, “Jew” from the Strauss Foundation.